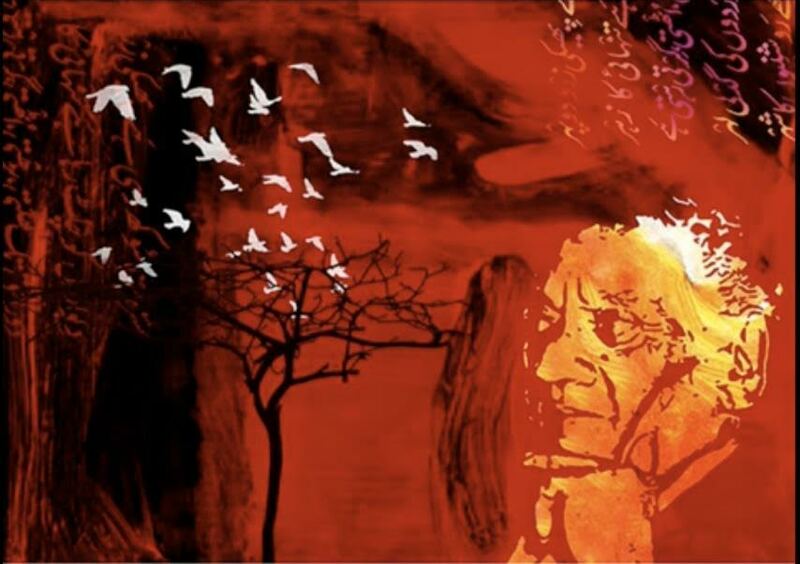 Although Faiz Ahmed Faiz (1911-1984)–a highly acclaimed and widely translated Urdu poet– was a political activist deeply committed to the Marxist cause, his poetry is often read as purely lyrical, divorced from the political attachments of its author. Indeed, while during his lifetime Faiz spent five years in prison for revolutionary and anti-government activity in Pakistan, he has posthumously received the highest civilian award for contribution to Pakistani national culture. How do we reconcile this contradiction in Faiz’s reception as political activist versus (national) poet? In this talk, I show how the interpretive frames of oral performance, translation, and world literature have led to the de-politicization of Faiz’s oeuvre, ultimately situating this phenomenon within the broader historical context of the canonization of Urdu poetry in South Asia.